How can I remove pupils from the MIS sync? 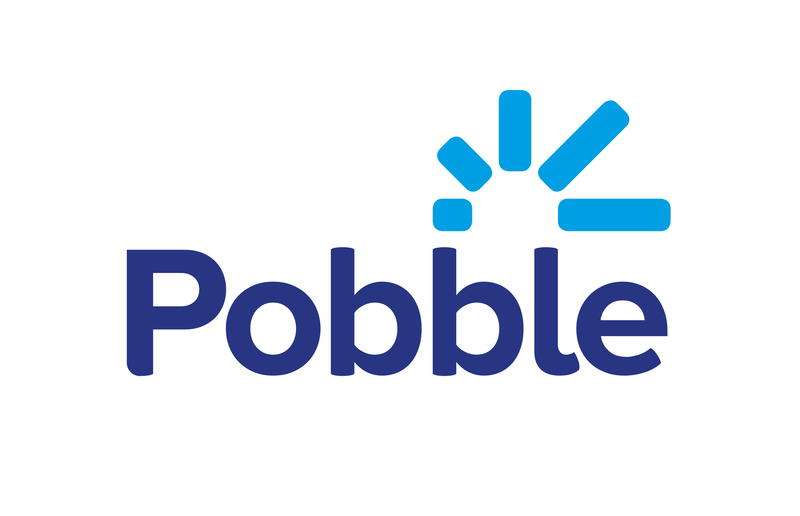 By default, ALL pupils are synced over from your MIS to Pobble. However, if a parent does not want their child to be added, you can follow the instructions below. Head to your Wonde portal, which will be set up for you by Wonde on your initial call. If you cannot remember your log in details, head to edu.wonde.com and enter your school name and email address. A link will be sent to you to log in. Select "Advanced actions" then "Access control settings". Select the second option "Exclude certain users and allow access to all others" then search for and click on the student/s you wish to remove and it will show as excluded. These pupils will not appear on Pobble once the sync takes place.